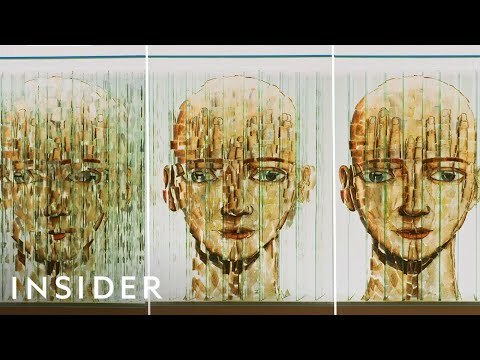 Have you ever found yourself captivated by an animation while browsing Instagram? 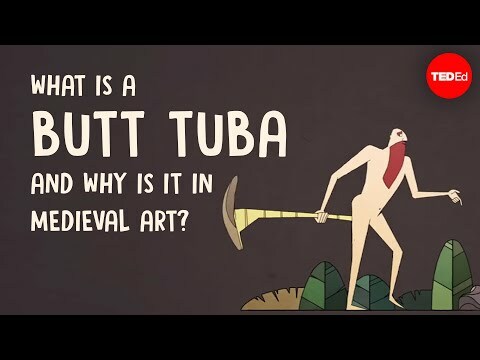 Well it was probably made by Stockholm based artist Andreas Wannerstedt. 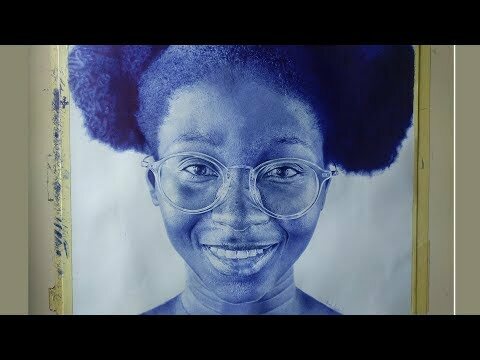 The humble ballpoint pen is a common site in schools and offices around the world but did you know it can be used to create incredible portraits like this? You wouldn't think you could hide much in a glass sculpture but artist Thomas Medicus from Innsbruck, Austria has mastered the art of creating anamorphic sculptures that reveal different things depending on the angle you look at it. Students at the University of Texas were told to draw a line beneath an existing squiggle but not touch it. This is the time lapse of 49 students doing just that. 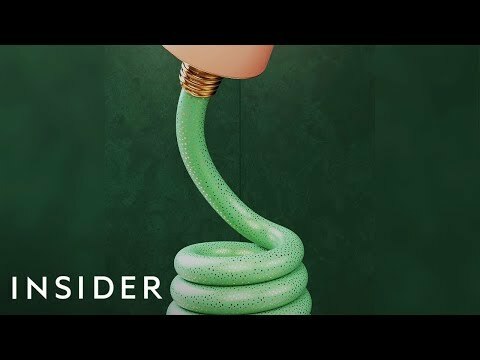 Artist have been pushing the boundaries with their talents and Anamorphic drawing is one of the more popular techniques. 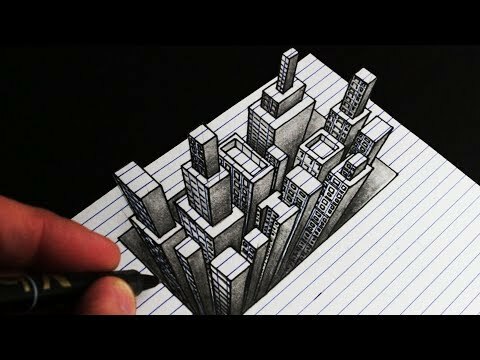 Follow along to draw your own 3D city. Watch as chalk artist Peter Han creates beautiful artworks using a board as his canvas. Peter describes the process as Dynamic Sketching. Dungeons & Dragons is a phenomenon that has been around for decades entertaining generations. Meet the artists who's job it is to draw the fantasy creatures in this epic game. 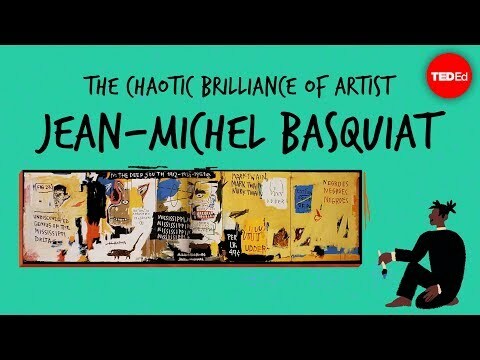 If you've ever seen one of artist Jean-Michel Basquiat paintings you might be scratching your head asking why people like them so much. Watch as artist Andy Bailey shows you how to create a flipbook animation of a disintegrating character like the fate that befell Spider-Man in the recent Avengers movie. 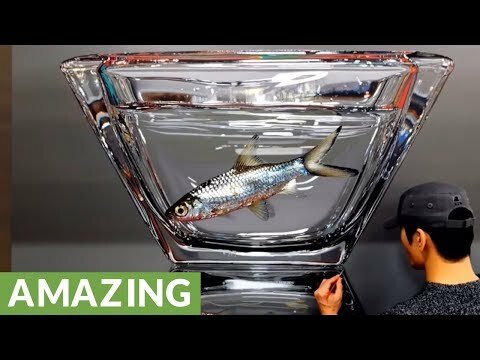 Watch as artist Young-Sung Kim paints this hyperrealistic painting of a fish in a bowl as captured over 10 months in an incredible time lapse. Zoetrope designs bring ordinary objects to life as they spin. So making pottery objects with these clever designs takes ceramic creativity to a new level. See how Zimbabwean artist Zayd Menk uses e-waste to construct sculptures of famous places like London's Westminster area. 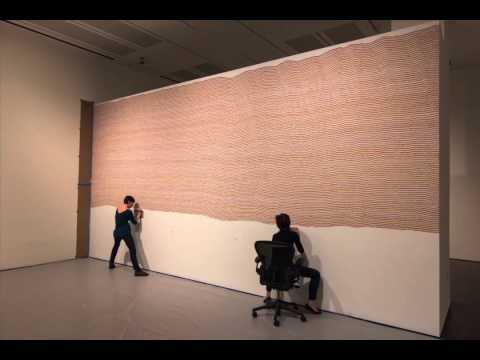 These sound sculptures by Switzerland-based artist Zimoun are made with motors, cardboard, wires, sticks, wood, crumpled paper, packing peanuts, fans and more to create relaxing sound scapes. 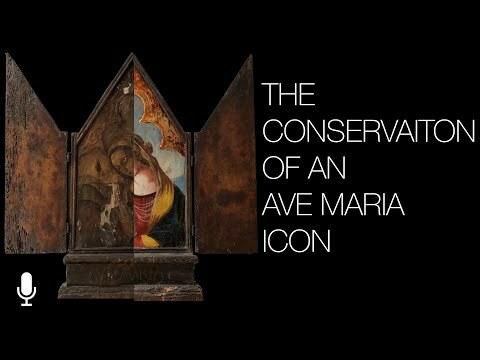 Ave Maria is one of the more popular paintings and this old one on crumbling wooden board is in desperate need of repair. Let's watch as experts painstakingly restore the masterpiece.